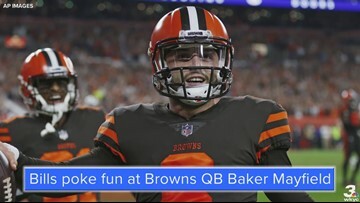 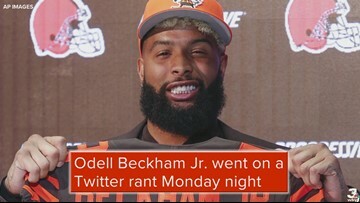 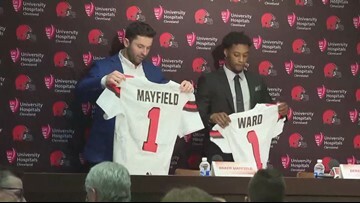 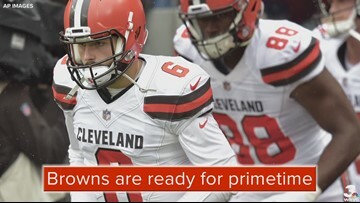 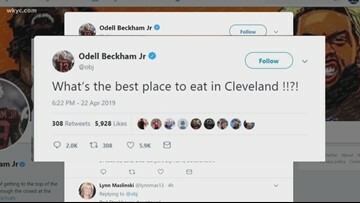 Could Browns open 2019 season in prime time at Patriots? 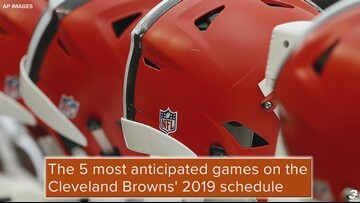 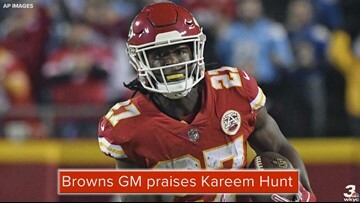 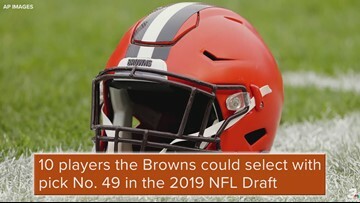 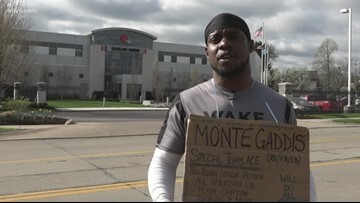 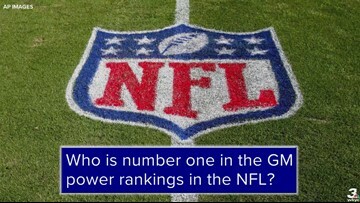 Could the Cleveland Browns open the 2019 season in prime-time action at the New England Patriots? 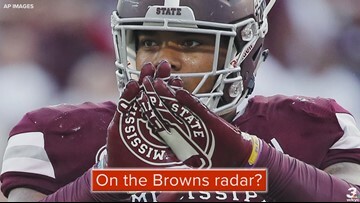 Are the Browns considering drafting controversial talent Jeffery Simmons?